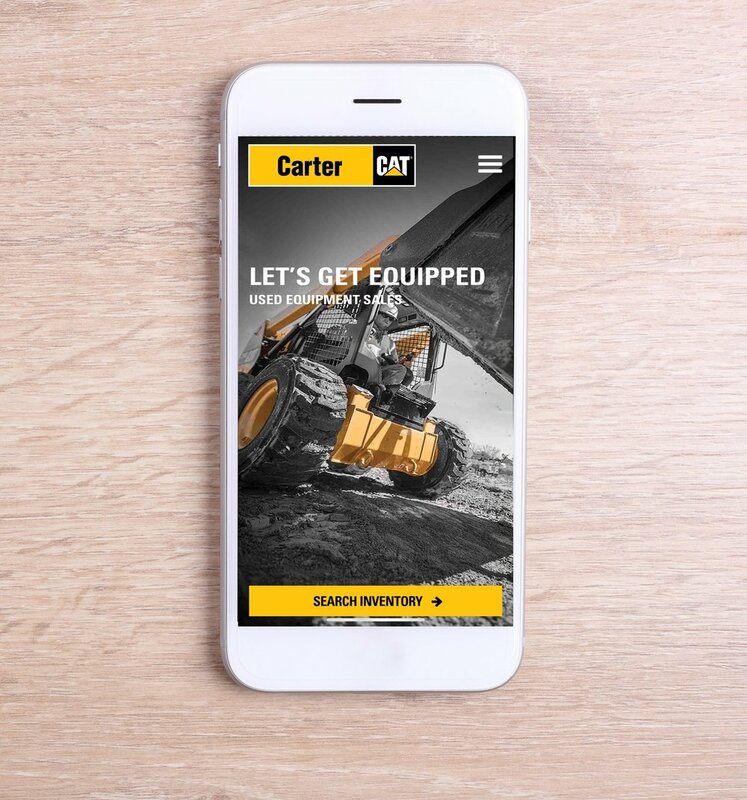 The Dealer Retail App is dedicated to helping dealers and customers find used equipment pricing and specs quickly and efficiently. Contact us to learn more about this new technology. Discover every trade-in opportunity that exists in your customer base. Design campaigns targeting specific models and give sales reps another way to increase their effectiveness.